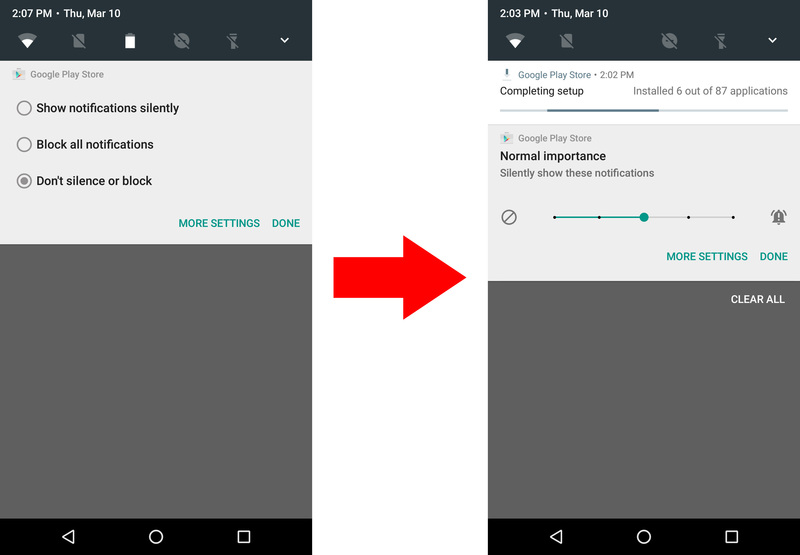 Google made a few tweaks to the notification options in Android N, but you can use the system UI tuner to make these options much more powerful. 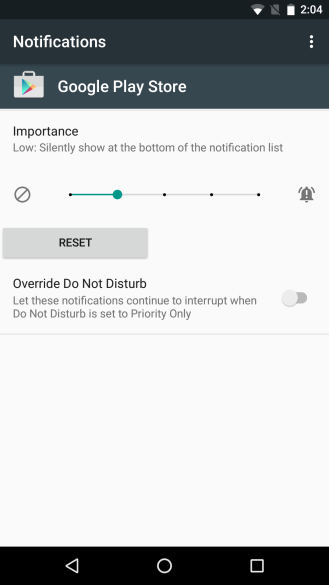 A toggle called "Show full importance settings" changes the notification options from three simple toggles to a 5-point scale of increasing "importance." After activating the system UI tuner, you'll find the full importance toggle under "Other." 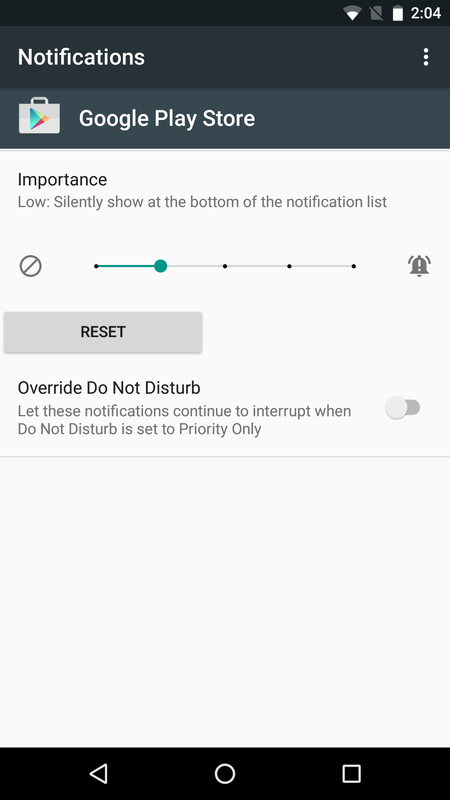 When turned on, your importance settings will move to the full 5-point granular version, accessible via a long-press on a notification and in the notification settings. 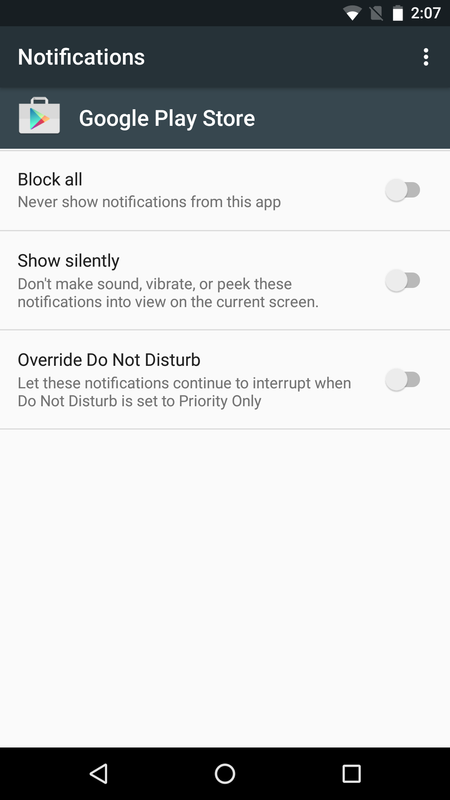 See above for a comparison of the default N settings in the notification shade and what you get when full importance settings are activated. The lowest tier is the same as blocking all notifications from an app. 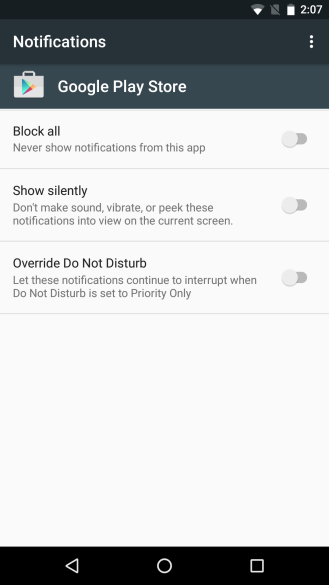 The next step up is silent notifications at the bottom of the list, then silent with normal placement, top of the list with sounds, and finally sounds and peek notifications. I actually think this is a bit more intuitive than the default version in Android N. It's in the UI tuner, so hopefully it at least makes it into the final version of Android N.